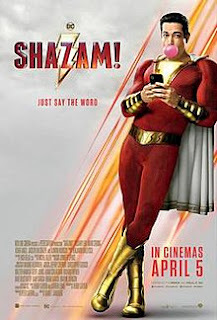 The Pop Culture Podcast by Phantastic Geek: Shazam! With Earth's Mightiest Mortal taking off in the City of Brotherly Love, how does the latest offering of the DCEU stack up? Pete and Matt bring the thunder and lightning in talking Shazam!